Some western publications incorrectly use the term Sedof Mikha for this facility. 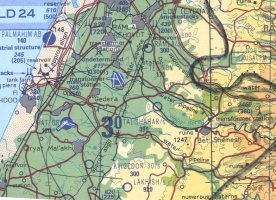 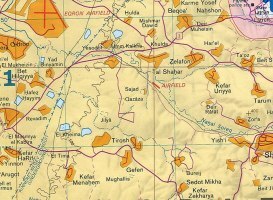 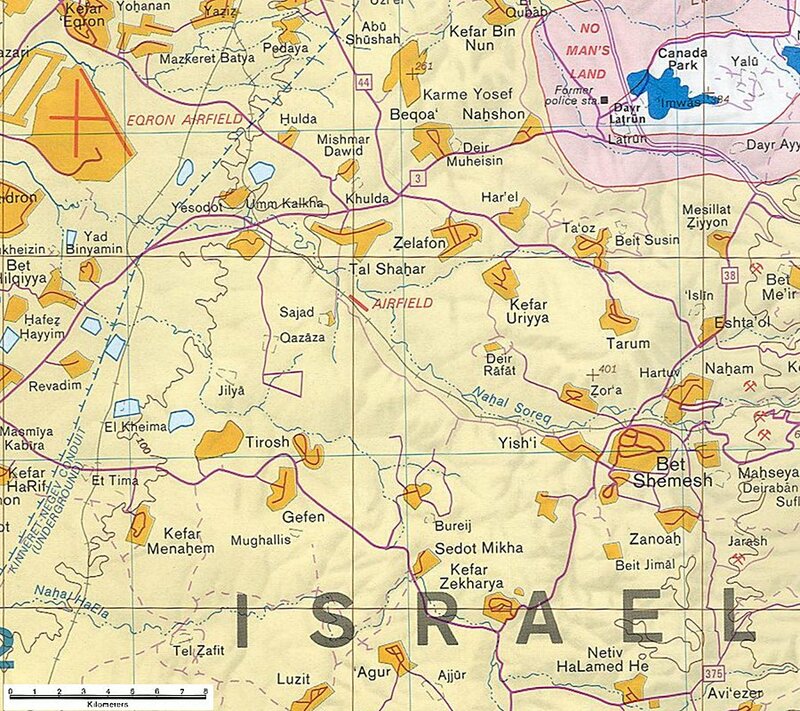 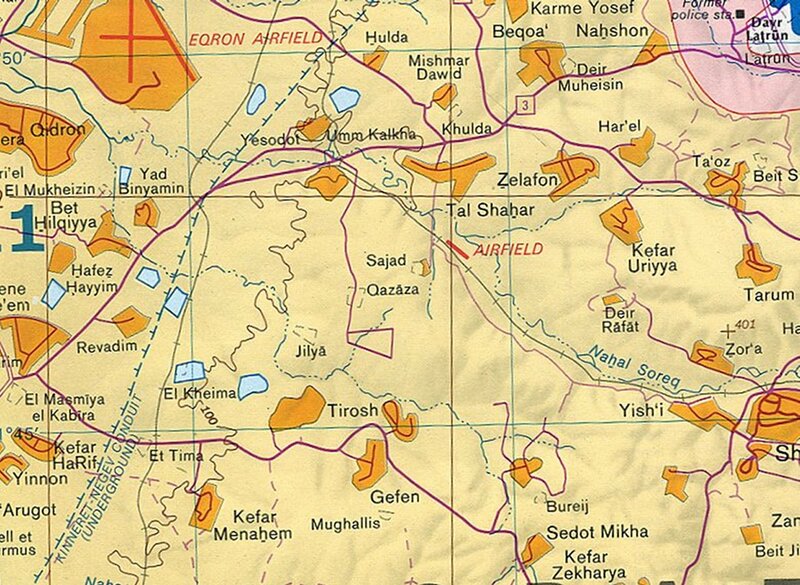 Other nomenclature associated with this facility includes Hirbat Zachariah, Kfar Zekharya, Zachariah, and Zekharyeh. It is reported that classified satellite imagery discloses about 100 missile emplacements, evenly divided between the Jericho-1 and Jericho-2 missiles. 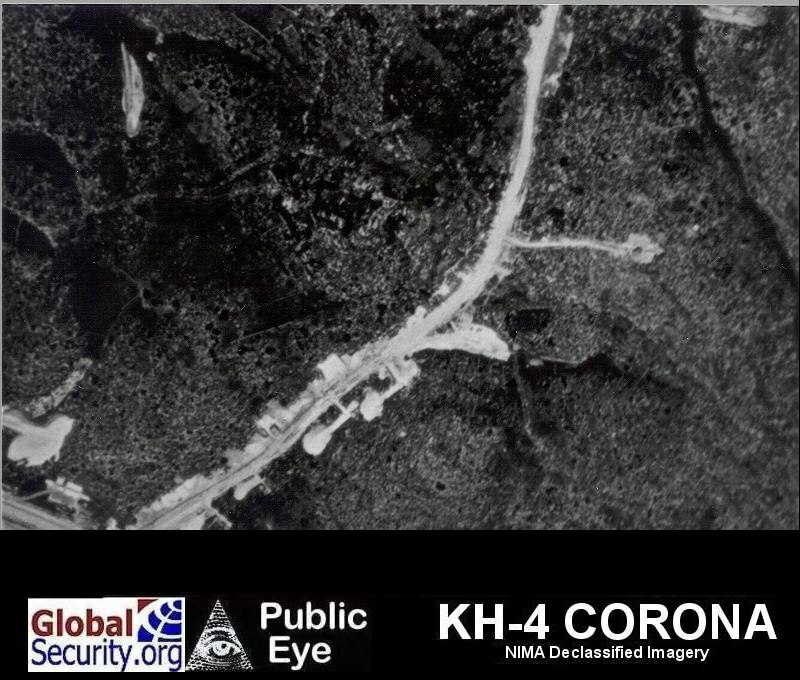 The Jericho-1 missile, developed in the late 1960s and deployed in facilities at Sedot Mikha which were constructed beginning in 1967, was believed to have achieved a range of 450 kilometers. An advanced version, the Jericho II, with a range of nearly 1,500 kilometers, was reported to have been test-flown in 1987. 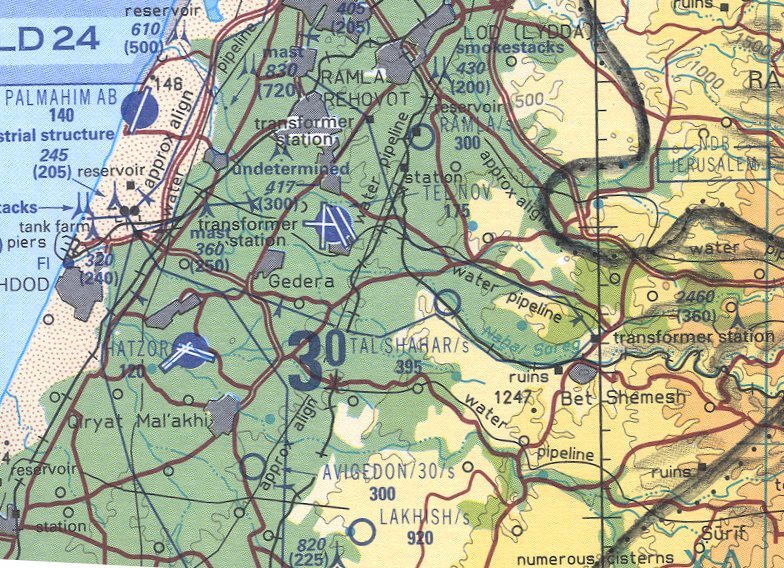 Approximately 50 Jericho-2 missiles are based at facilities which were built in the 1980s. 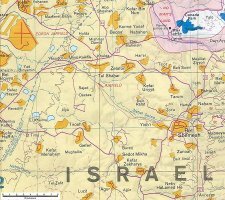 The base is built in a limestone region with numerous caves and small hills which have been hollowed out to house the Jericho 2 and its TELs, which are rolled out for firing. 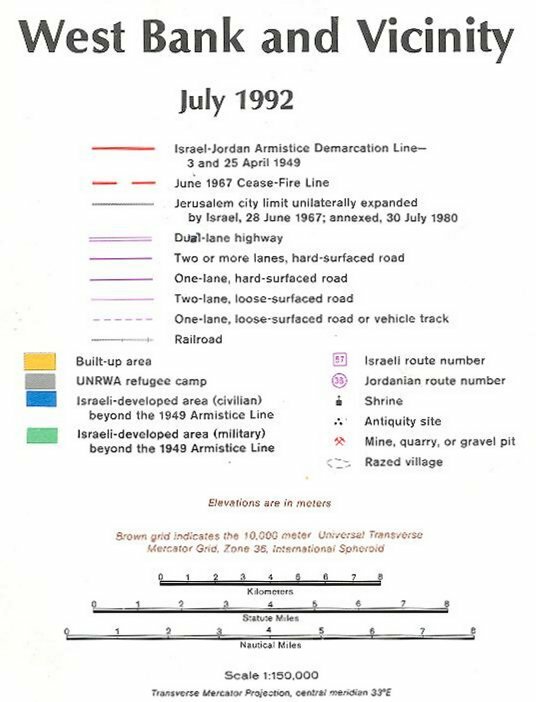 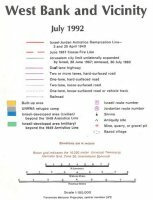 In December 1990, just before the Gulf War, Jericho-2 missiles were brought to readiness for firing, and Israel test-fired a Jericho from Sedot Mikha. 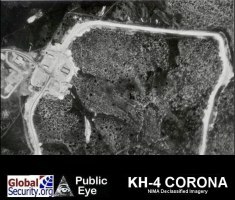 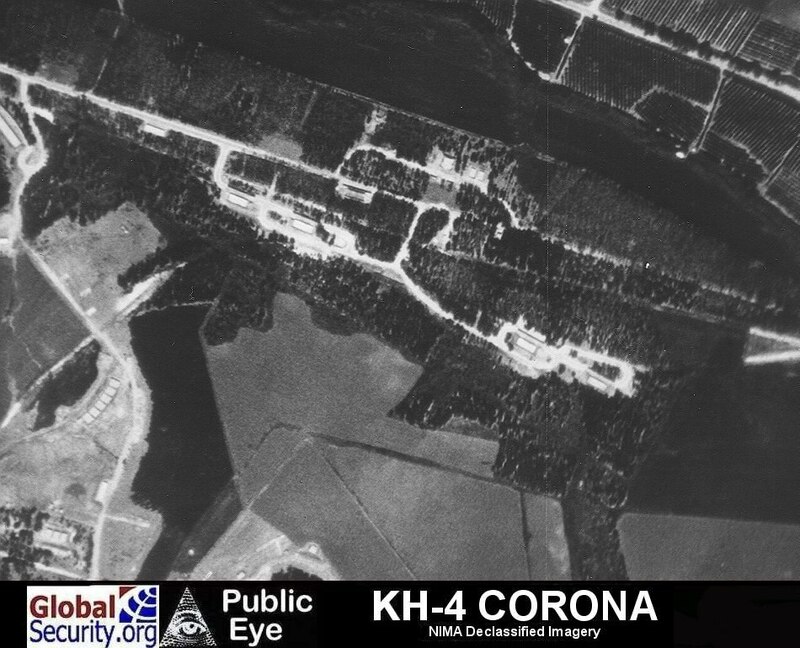 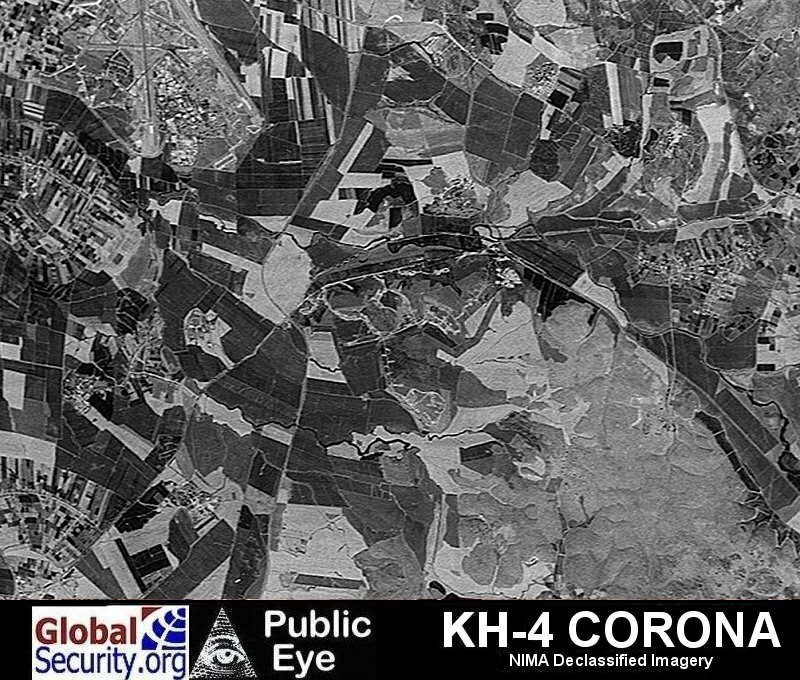 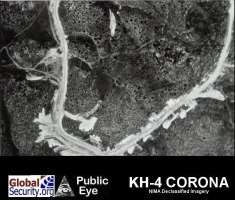 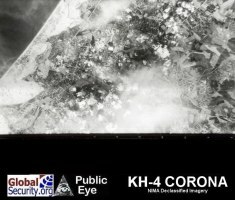 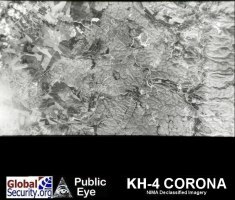 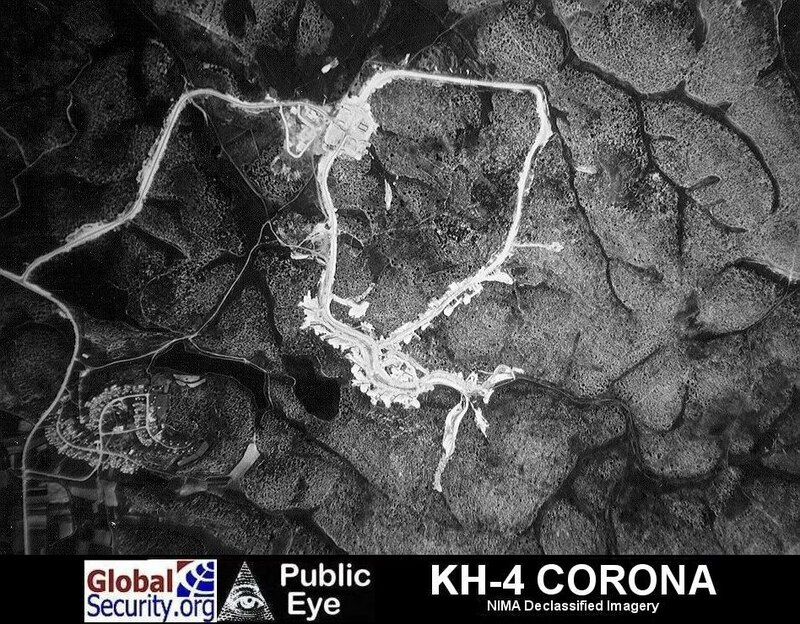 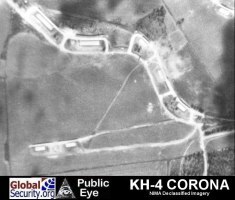 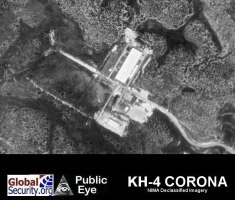 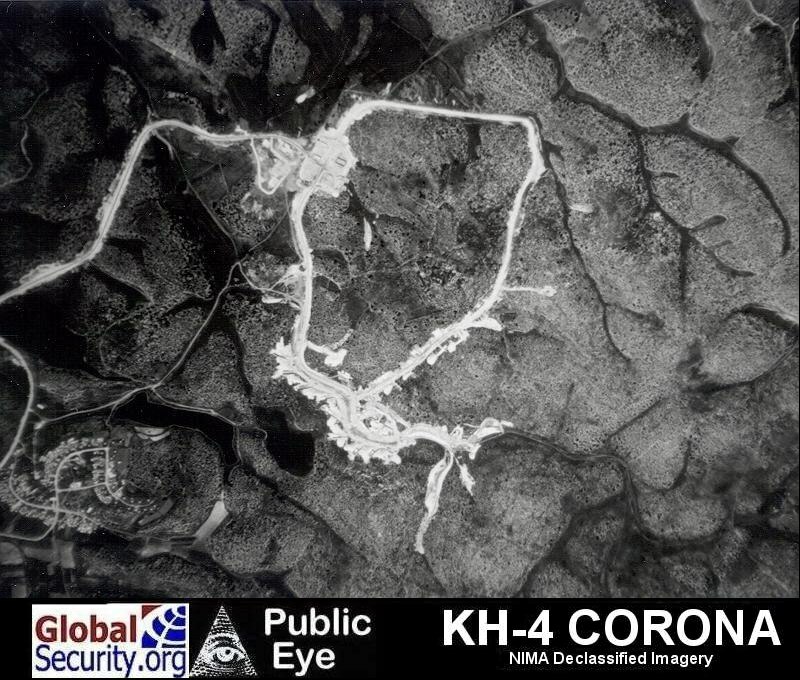 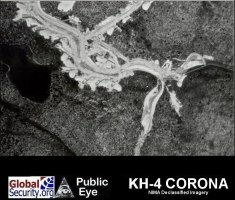 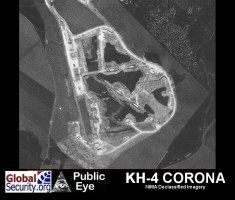 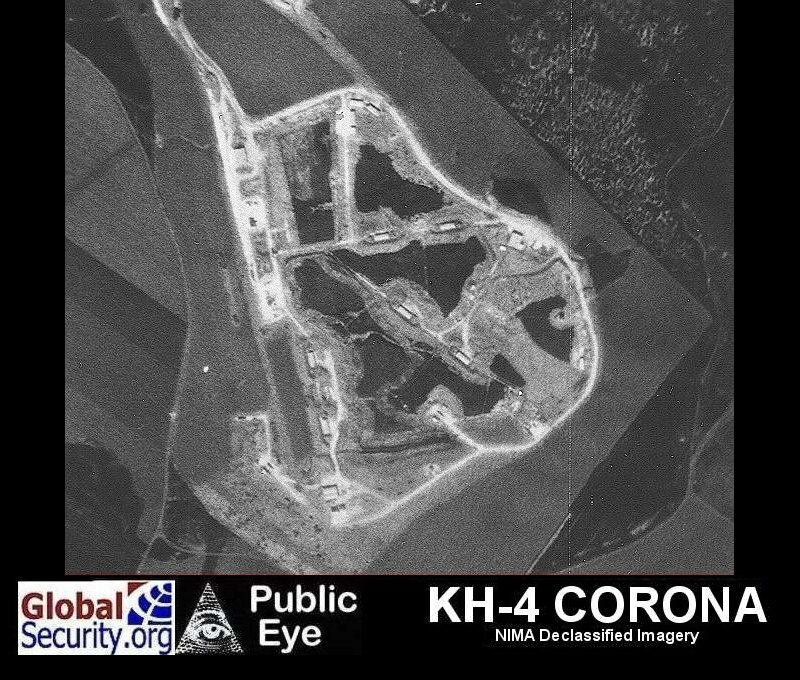 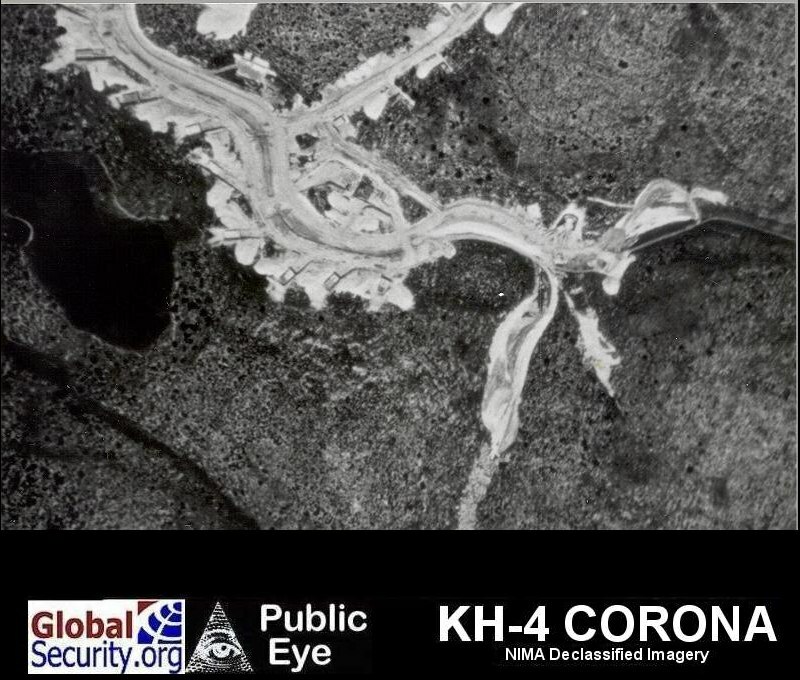 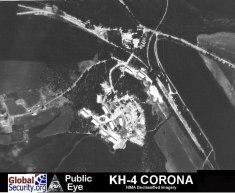 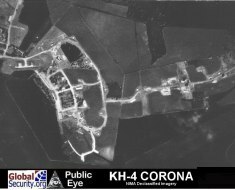 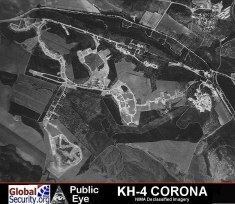 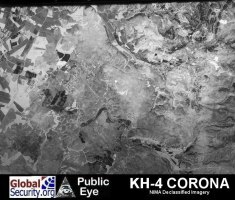 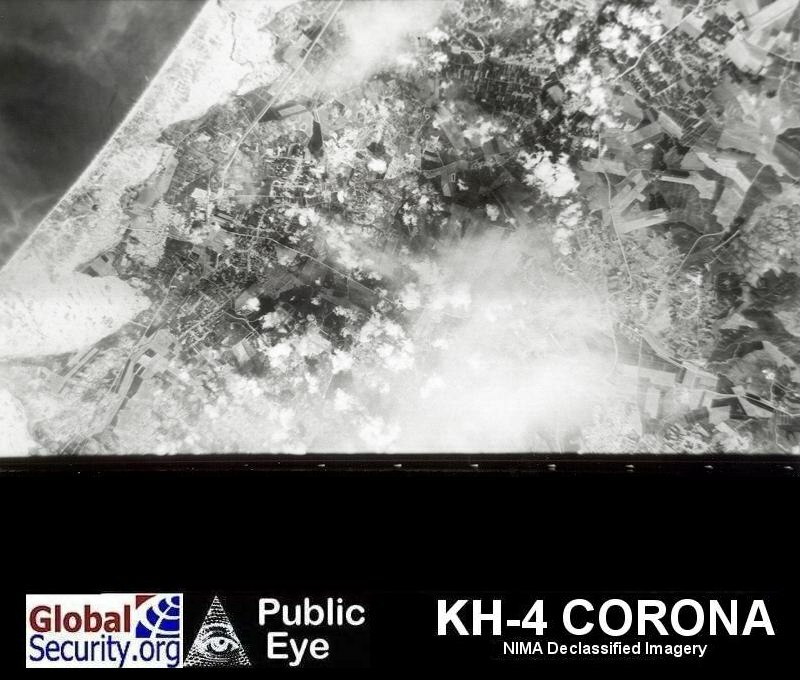 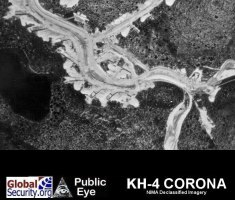 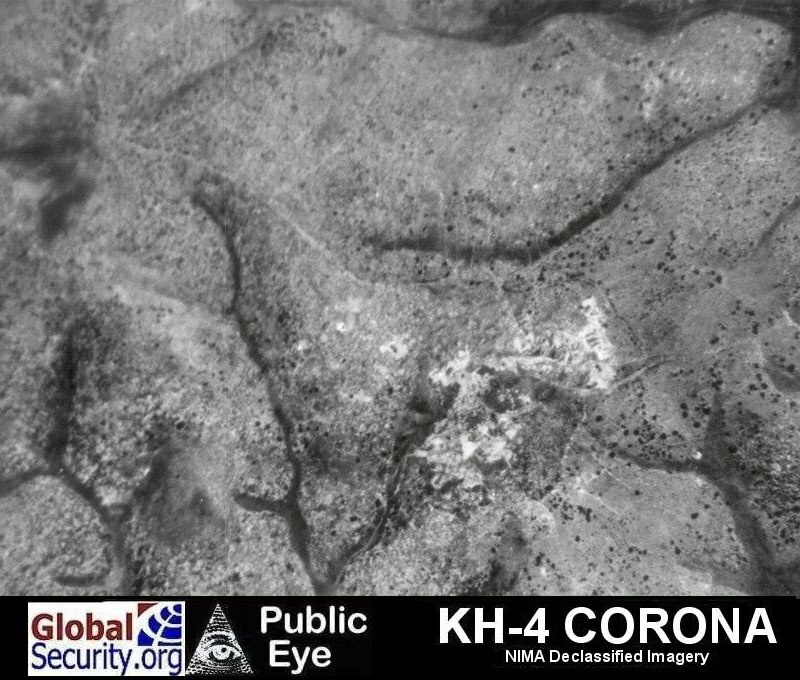 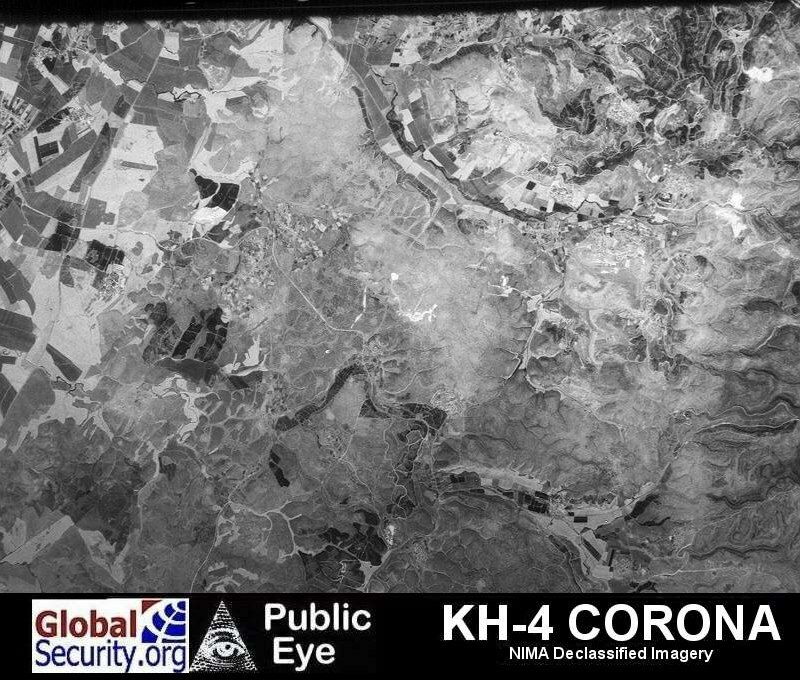 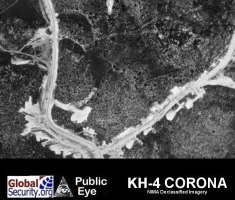 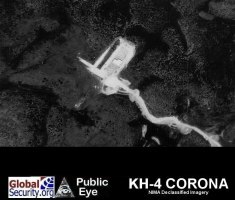 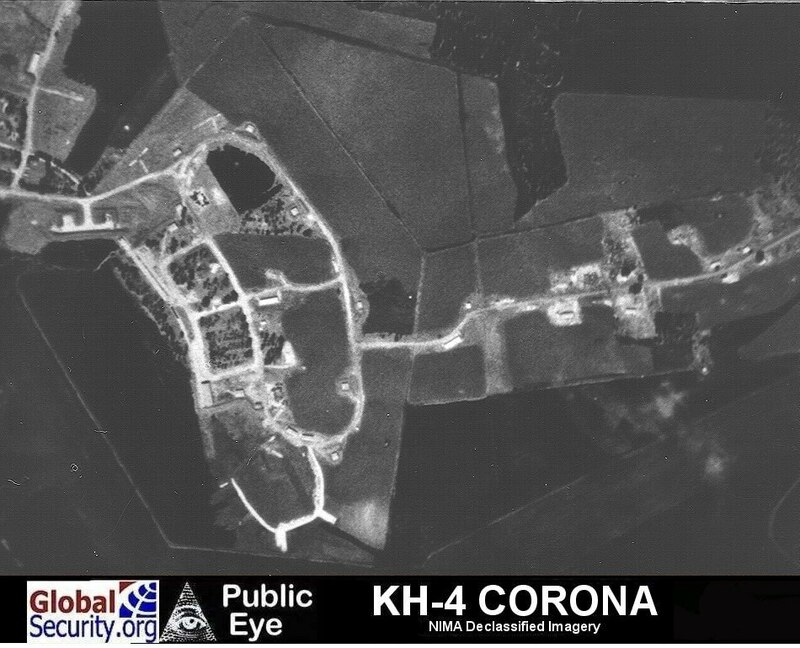 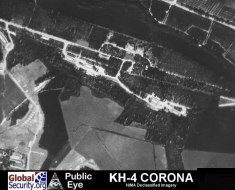 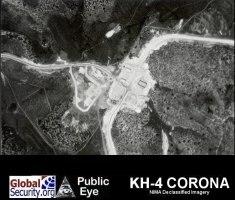 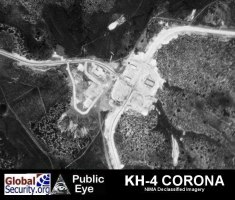 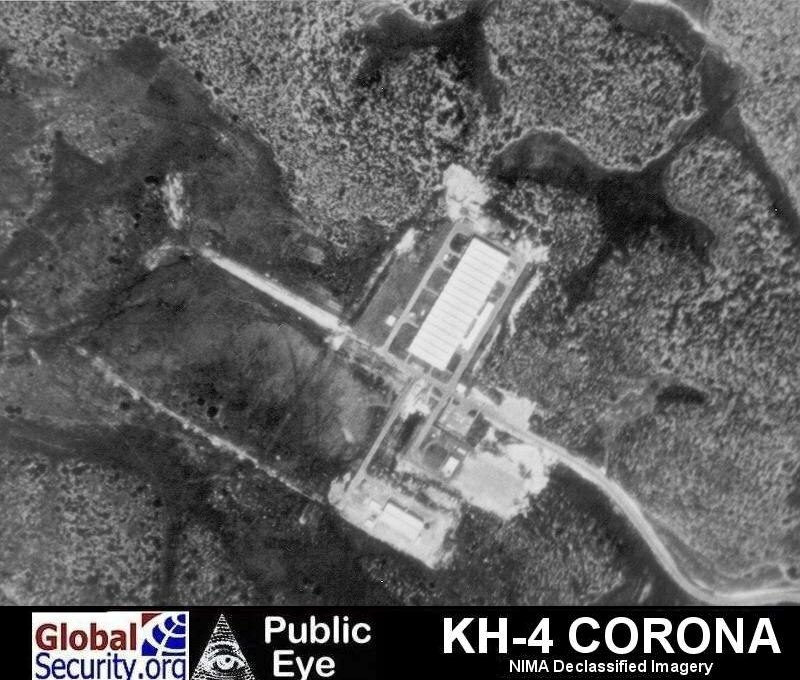 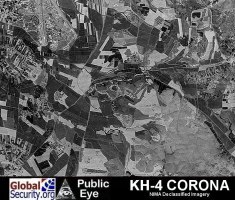 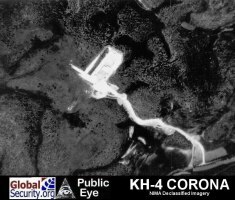 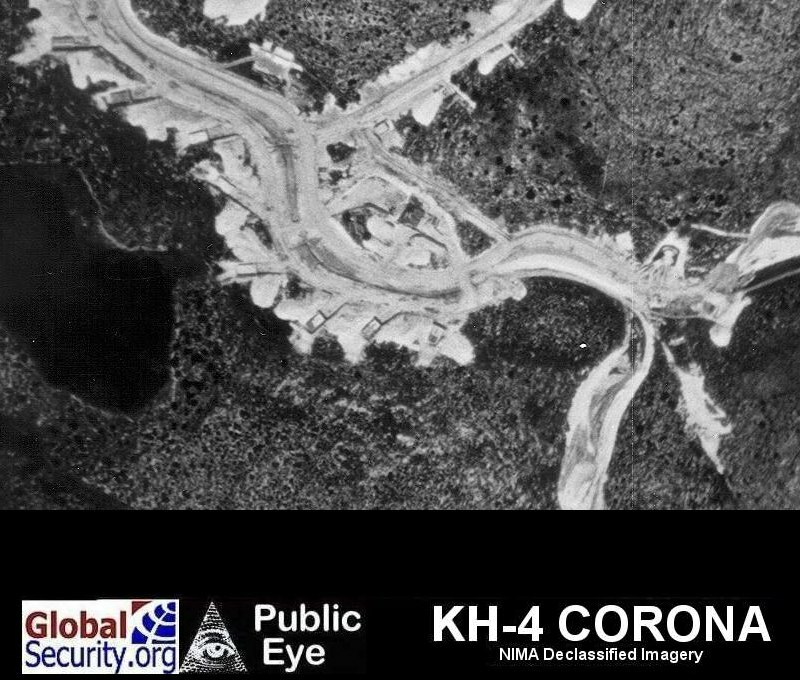 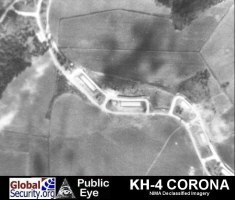 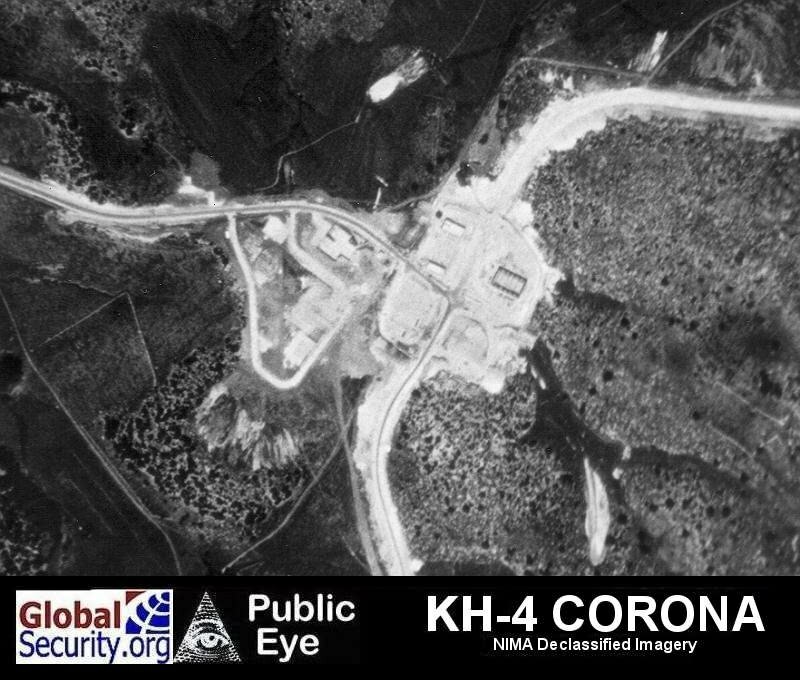 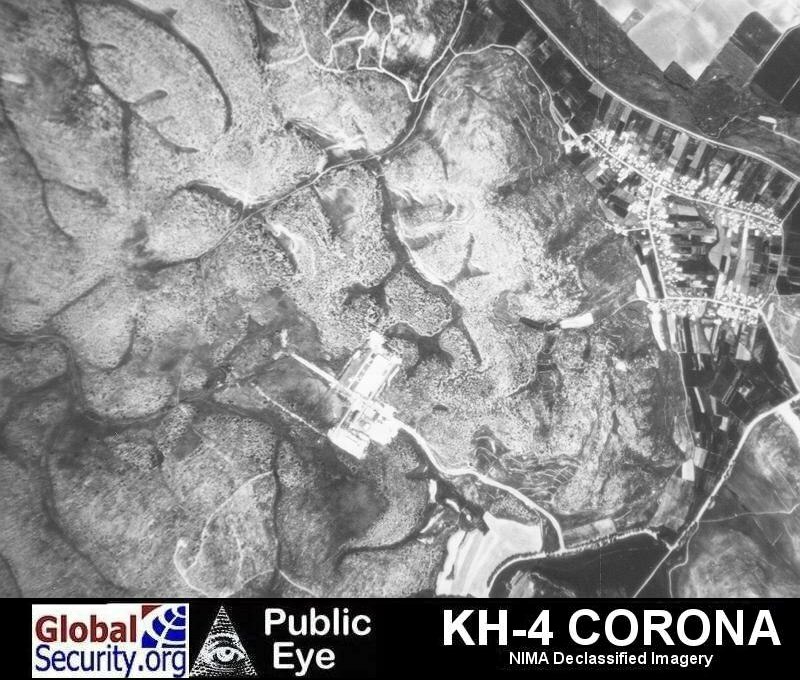 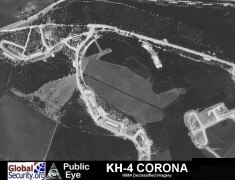 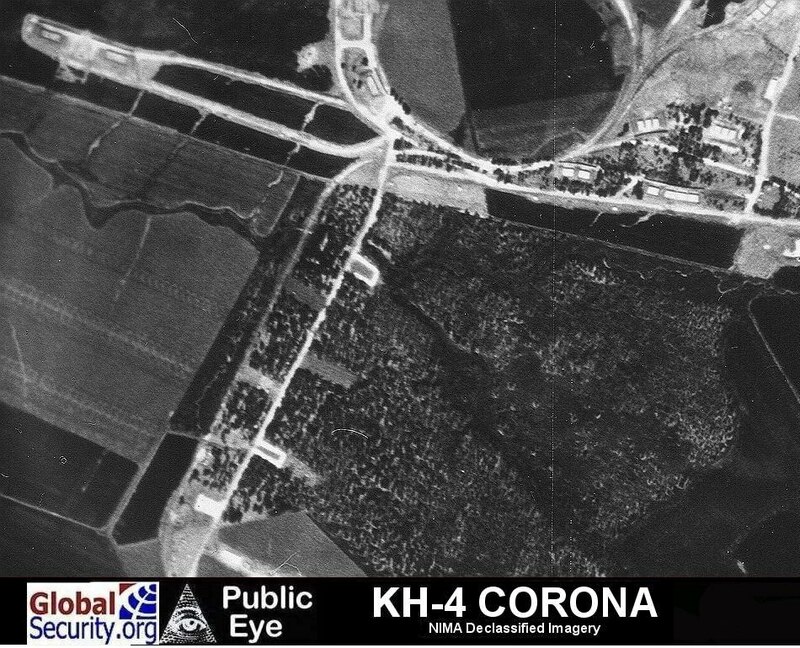 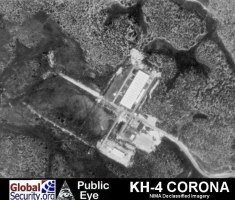 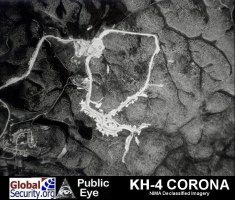 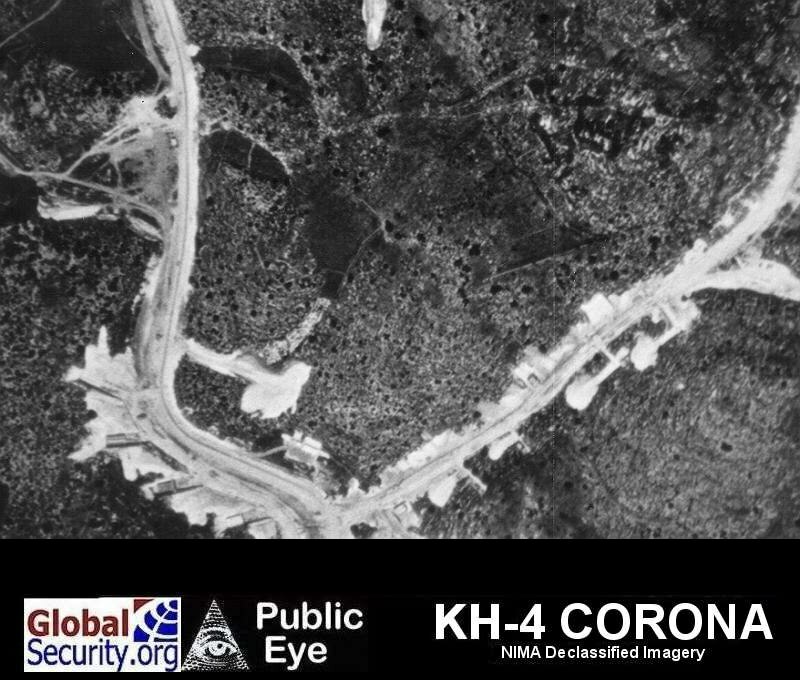 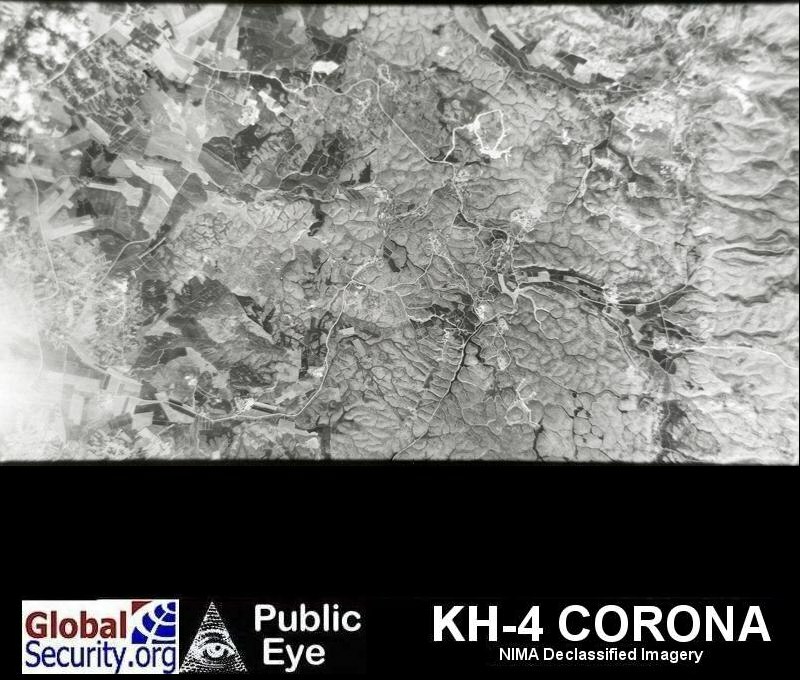 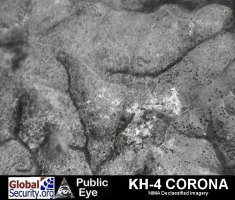 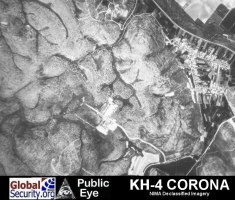 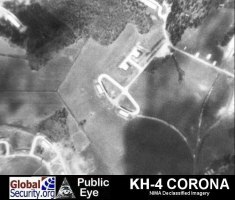 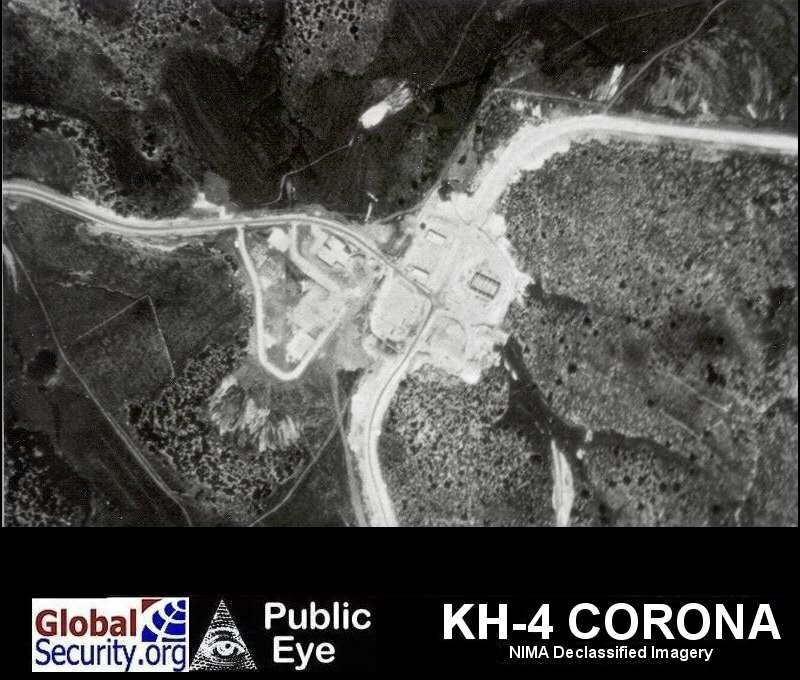 Declassified CORONA imagery reveals a possible military facility in this area. This facility is presently under evaluation for possible association with missile deployment activities, although the association of this facility with the Sedot Mikha Jericho missile facility is conjectural and may not be confirmed by subsequent analysis.